Aviosys IP Sensor 9216 is a device providing a number of sensoring capabilities. 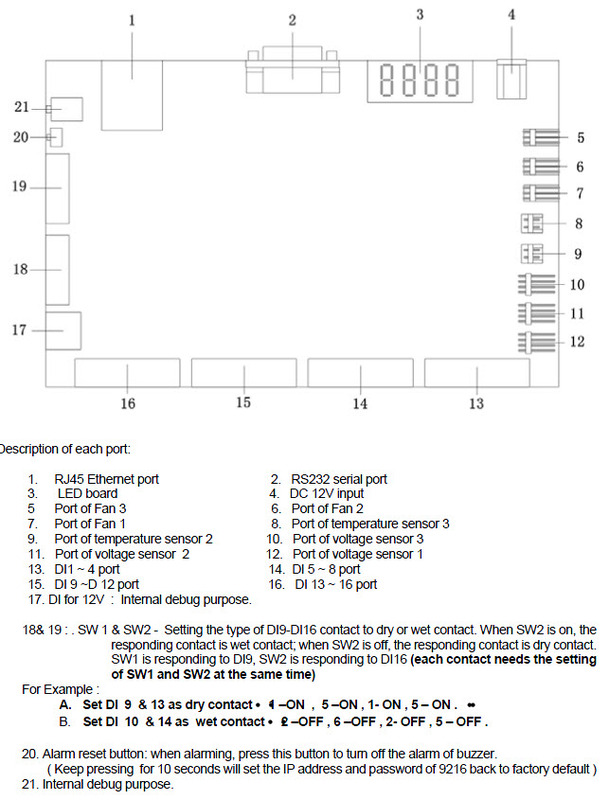 When integrated with iMCA System, you can not only remotely monitor devices reading environmental parameters such as temperature, humidity, vibration, flood, air flow, gas etc or state of objects such as doors/windows but also create virtual connections with any switches registered in the iMCA System such as static, pulse, IR, security arm or disarm etc. You can easily create and execute any number of automation scenarios based on time schedule or sensor information, without having to deal with any cryptic codes or learning a scripting language. Applications include - System Integration, Remote Low Voltage Power management, Automation, Enhance products with remote power control, Digital Signage, Lighting control, Climate Control, Power Scheduler, Security and many more. You can source Aviosys IP Sensor 9216 from the vendor directly, your preferred distributor or from us as a standalone module for US $200 (plus postage and handling) or as a part of iMCA Controller package. As we work with our clients directly helping to shape their automation projects we do our best to minimise all costs wherever possible. Please contact our support service should you have any questions relating to this hardware or how it can be in use for your automation project.